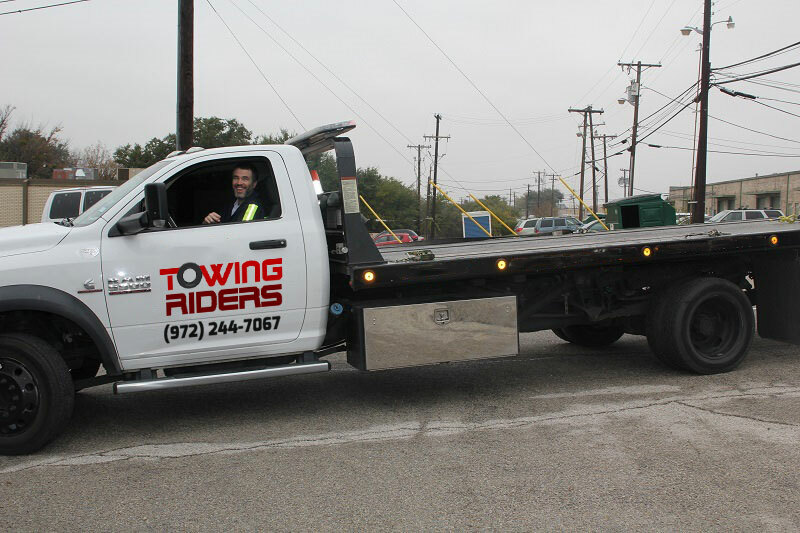 Although we at Towing Riders and their network of licensed affiliates experts are only a phone call away, it’s always a good idea for people to equip themselves with a little automobile “KnowHow”. Need an example? Knowing how to change a flat tire or jump start a car can save you time, effort and money later down the line. You’ll need a jack, a spare tire and a wrench. 1. Connect the jack to the notch (or a flat area of the chassis) by the wheel well. 2. Use the jack to raise the wheel off the ground. 3. Use the wrench to loosen the wheel’s lug nuts. 5. Place spare tire onto wheel. 6. Return lug nuts and tighten. 7. Use jack to lower wheel back to ground level. 8. Hit the road, ensuring you stop to repair or replace your damaged tire. You’ll need a set of jumper cables and a friend/neighbor/colleague/random good soul with a car or truck. 1. Park your car and the person’s car nose to nose and open the hood. 2. Attach jumper cables to your battery and their battery ensuring you correctly connect the cable to the positive (+) and negative (-) terminals on your battery. 3. Have them turn their engine on. Leave for a few minutes, periodically giving it some gas. 4. Your battery should now have enough power for your engine to turn on. 5. Remove cables and get on with your day! 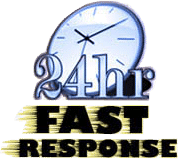 Of course, if you’d rather leave either task to an expert, Towing Riders would be more than willing to lend assistance.